M.S. Dhoni 2nd Day (Saturday) Collection Early Estimates. Fantastic Again. M.S. 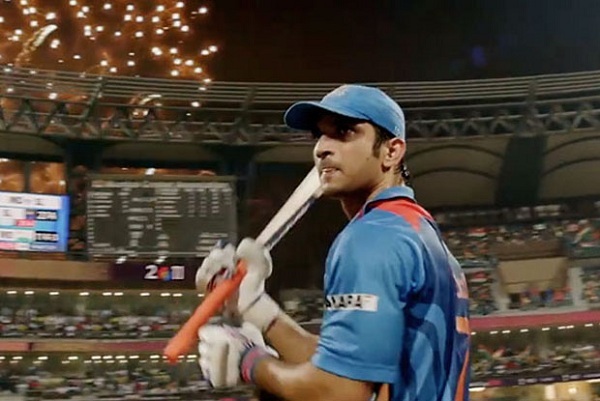 Dhoni has collected an estimated 19-20 crore nett on Saturday (2nd day) at box office. These are early estimates and datas are still pouring in. Hence, actual may vary. Thus, film has hold exceptionally well on day two. 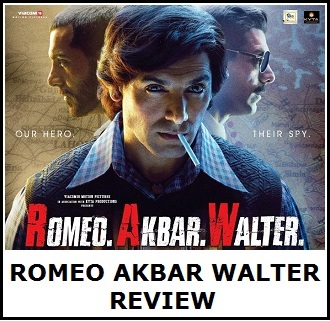 In fact multiplexes did better on day two from day one. Only single screens are bit down specially in mass dominated centers. Thus, M.S. Dhoni total collection after 2 days is around 40-41 crore nett approx. Film is well placed to collect anywhere between 63-65 crore nett in first weekend, considering film see a good jump on Sunday. 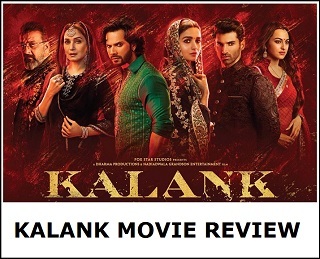 With such start if film performs decently also in weekdays will touch or cross 100 crore nett mark and thus, will emerge as Hit at box office despite budget being in higher level. Friday - 21.3 crore nett. Saturday - 19-20 crore nett [estimated]. Total - 40.3-41.3 crore nett [estimated].